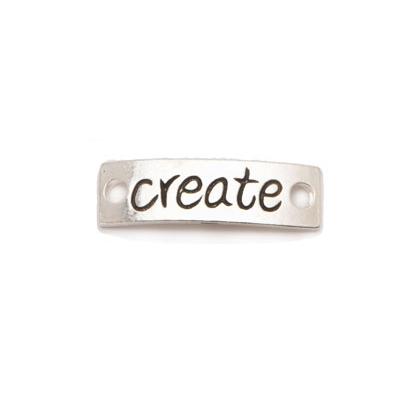 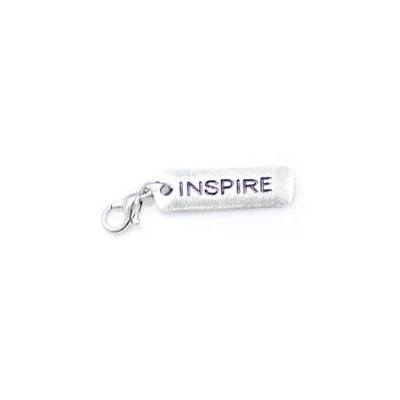 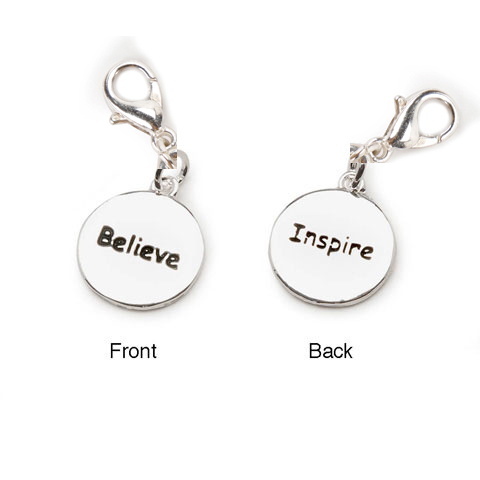 This slide style charm says "create". 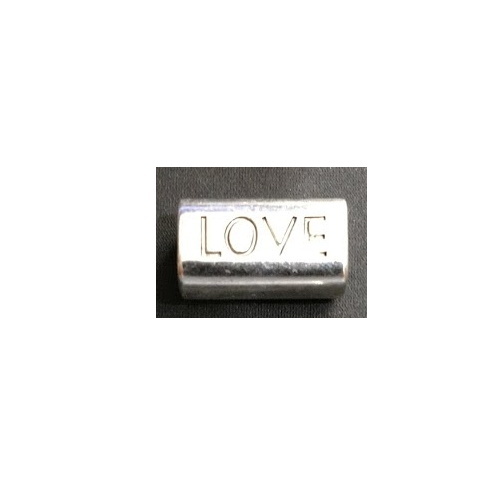 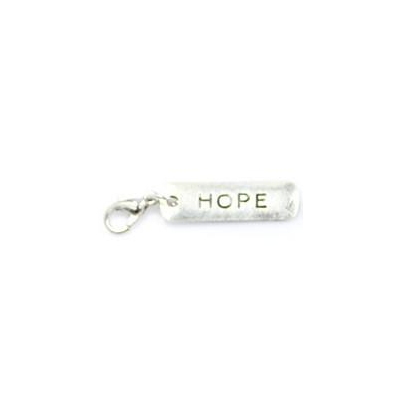 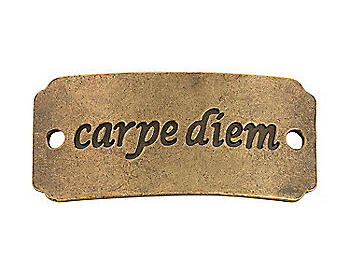 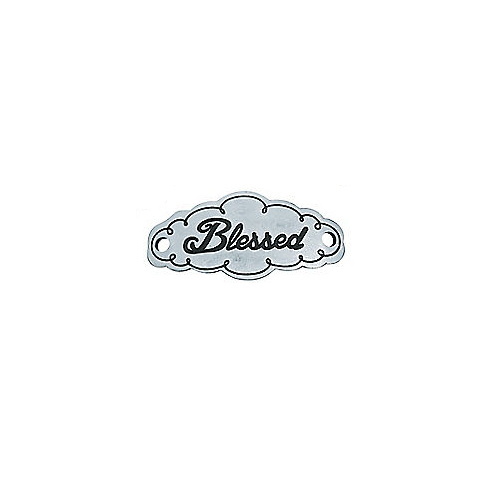 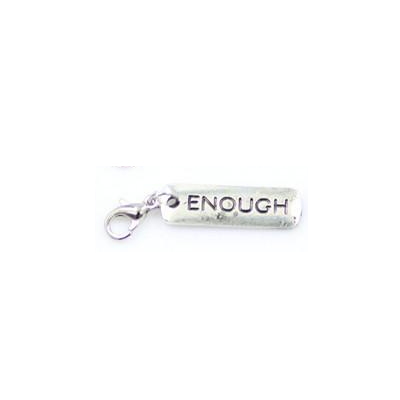 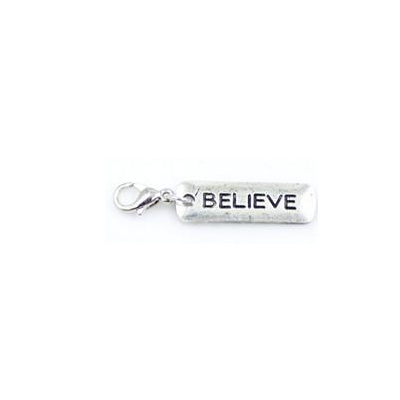 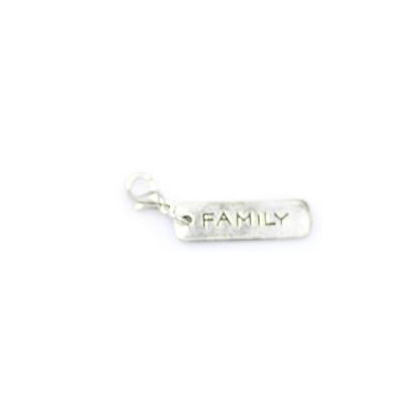 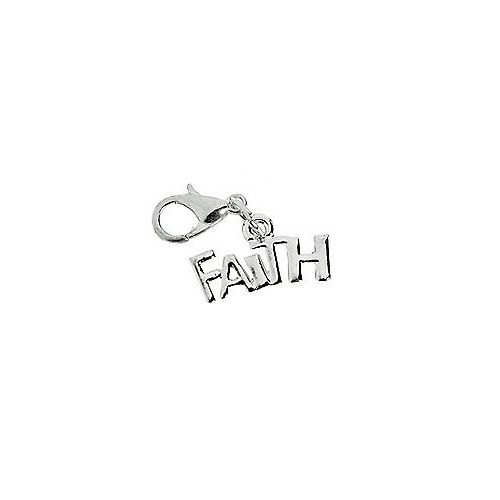 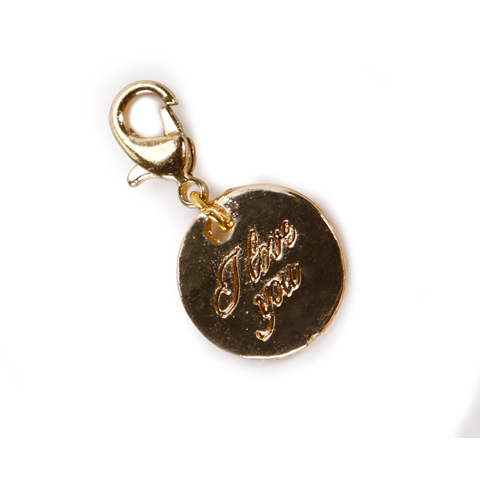 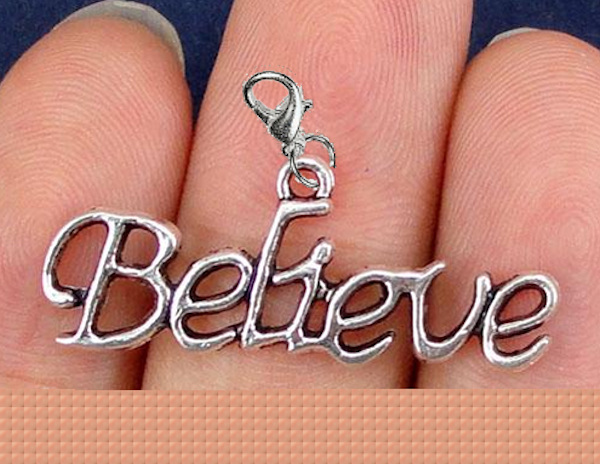 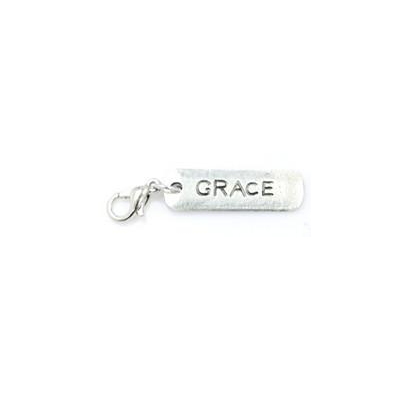 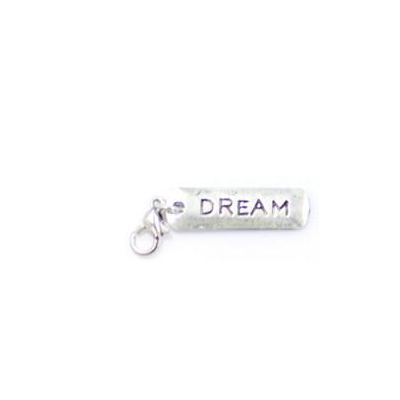 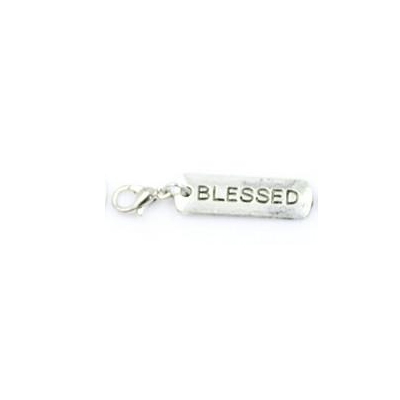 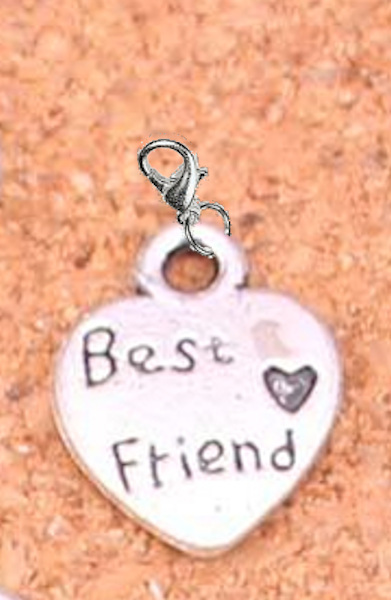 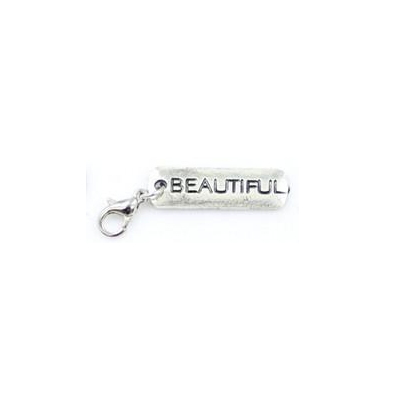 The antique silver colored metal slide create charm is 1.14" long by 0.35"wide. 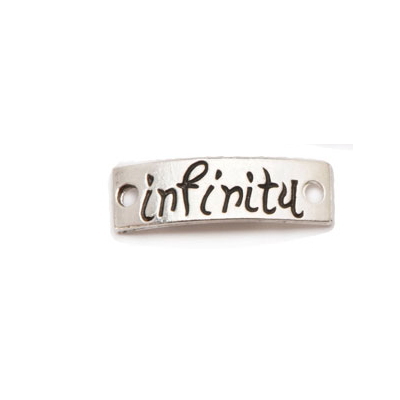 This slide style charm says "infinity". 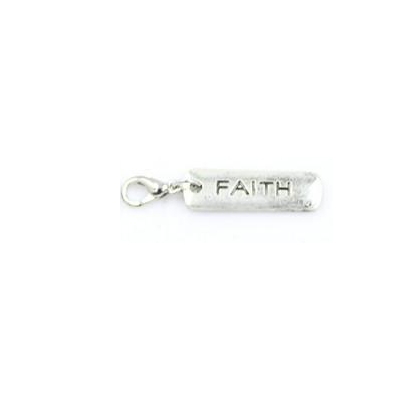 The antique silver colored metal slide infinity charm is 1.14" long by 0.35"wide. 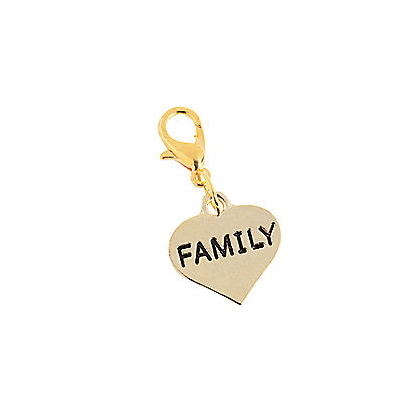 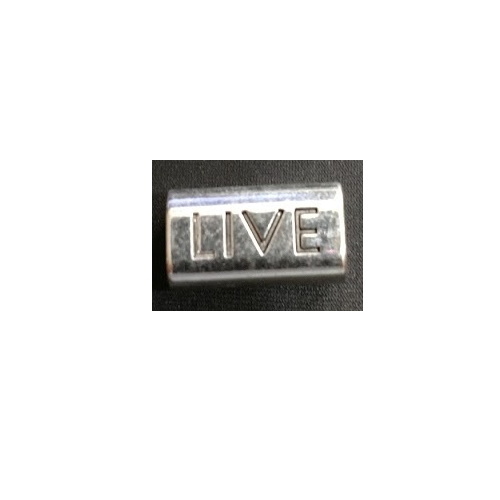 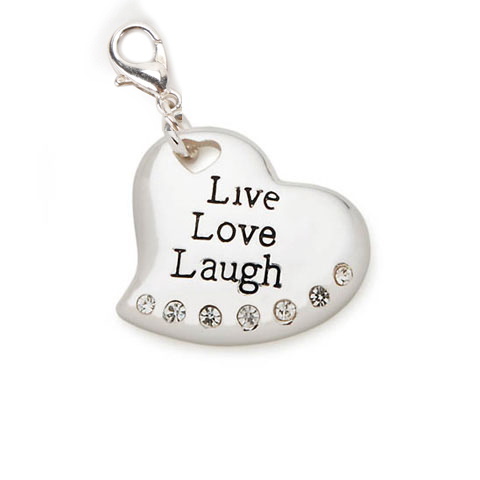 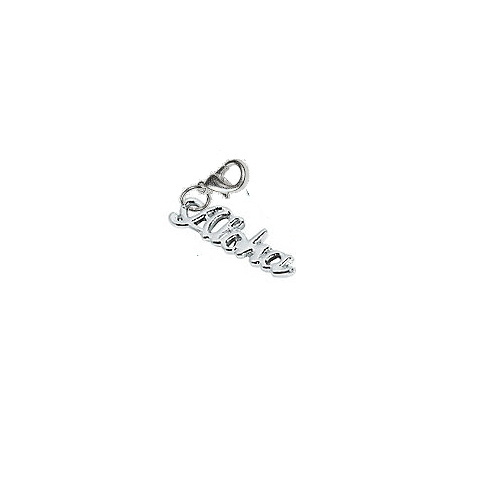 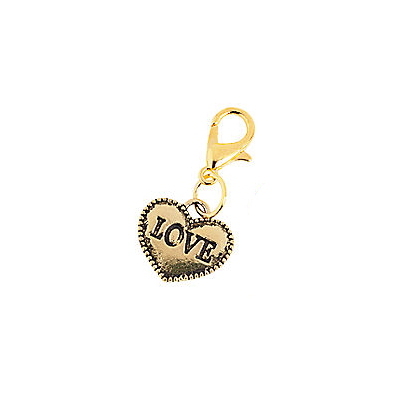 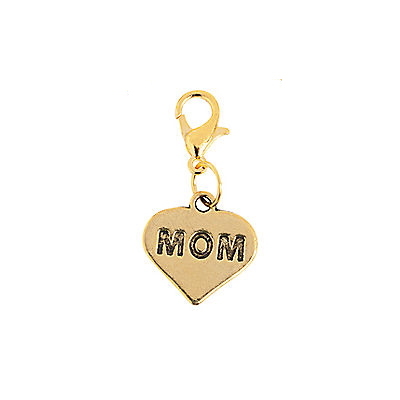 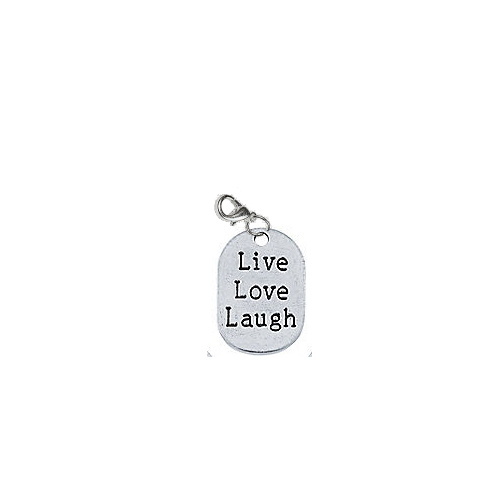 This tube style slide charm says "laugh". 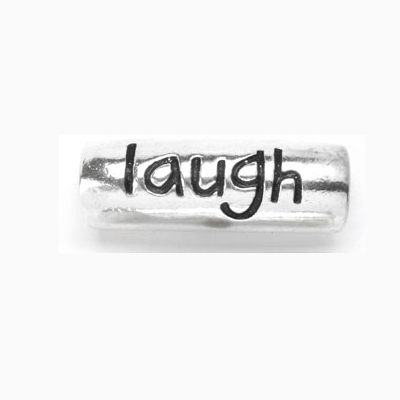 The antique silver colored metal slide laugh charm is 1.11" long by 0.38"wide.